Back to the Water is currently available as an ebook on most online stores, and a print book at Amazon. More options coming soon! In many good families, there's an odd duck. Someone who doesn't quite fit. In my family, that's me. I wasn't always the different one. I had a wonderful childhood in a small Canadian town, with summers at a cottage on the lake. For a long time, I thought I'd been born into the perfect family. But then something changed. I felt restless and unsettled. I questioned tradition. I got my heart broken – a lot. 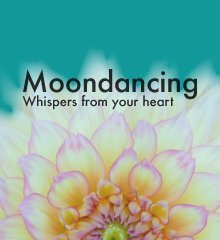 I sought answers about my own life and life itself. At family gatherings, I became the odd one who'd rather talk to the water while everyone else talked politics. As time went on, I began to wonder: if my family was so perfect, why did it feel as if I was drowning? I've waited until both my parents have passed before publishing this book because not everyone's going to agree with what I have to say. You see, for in the last half of my life, I'd rather be hated for who I really am, than loved for what others want, need or imagine me to be. So I have some things to say. Some poignant memories to recall. A heart-wrenching family story to tell. Some difficult truths to admit about myself. I have a tale of hope to share...with inspiring possibilities for the future. Using interconnected stories and a rich, sensory style, Black unravels the history of her perfect family entangled with elusive truths about herself. If you're the different one in your family, Back to the Water will pull you deep, carry you through dark waters and deliver you – changed – to a lush, promising shore. READ BACK TO THE WATER TODAY to help heal your unique heart... and plant powerful seeds for your future. 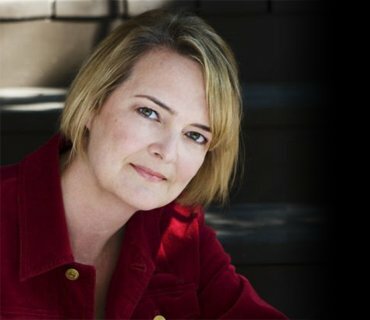 Books by Karen M. Black – Learn more about both of Karen's empowering books. 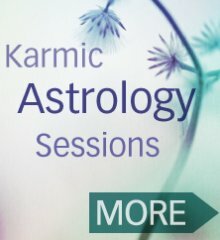 Karmic Astrology Sessions – If you want to go deeper into your own awakening journey, consider booking a private karmic astrology session with me.